It’s confirmed. 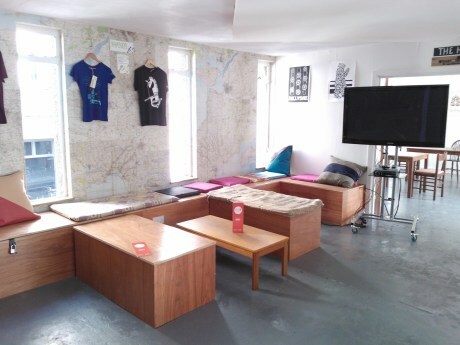 We’re going to be running a series of five Pilates for Cyclists classes upstairs in The Hub at Roll For The Soul, a non-profit bike cafe and workshop in Bristol. Suitable for all ages and abilities, the 90-minute classes will take place on the following consecutive Saturdays – 6th, 13th, 20th, 27th September and 4th October from 16:00 to 17:30. The cost is £12 per 90 minute session, or £50 if you pay upfront for all five sessions. The class is limited to 7 attendees so to secure a place on one or more of the sessions, or to ask a question, please contact Melissa via the contact form. Mats and blocks will be provided. Just come along in comfortable clothes and you’ll be ready to go. To learn more about the benefits of Pilates for cyclists, and how Pilates has contributed to the success of some of the world’s leading riders, take a look at Melissa’s recent news piece. 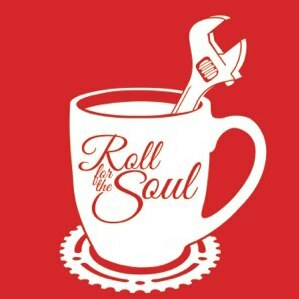 In collaboration with Roll For The Soul in Bristol, a non-profit bike cafe and workshop, we are looking to run a series of five Pilates for Cyclists classes in the near future. To help us gauge demand, if you’d be interested in attending a small – no more than 7 attendees – Sunday morning class at a cost of £12 per 90 minute session (or £50 if you pay upfront for all five sessions), please contact Melissa via the contact form. 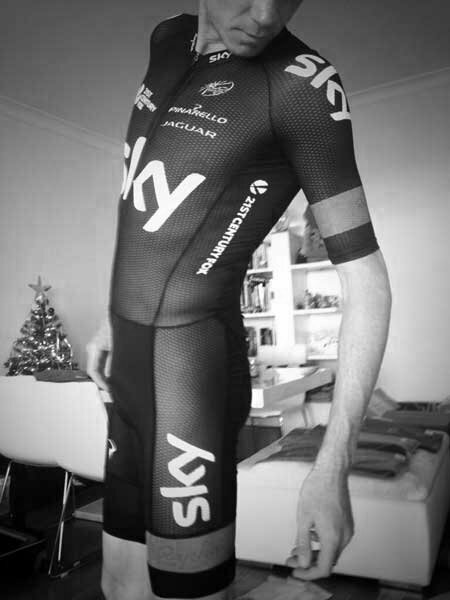 To learn more about the benefits of Pilates for cyclists, and how Pilates has contributed to the success of some of the world’s leading riders, take a look at the news piece posted last week. It would be great to have the chance to teach at Roll For The Soul. It’s the perfect place to run a Pilates class. 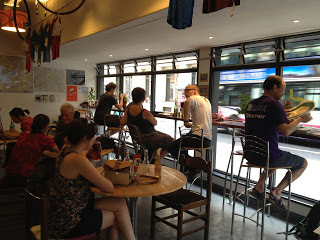 Think about it, you could get your bike fixed in the workshop while you Pilatesise your body upstairs in The Hub, and afterwards, reward yourself with a healthy lunch in the veggie cafe. For any cyclist, improving efficiency is key – the more power you can produce with less effort, the faster you can travel for longer. 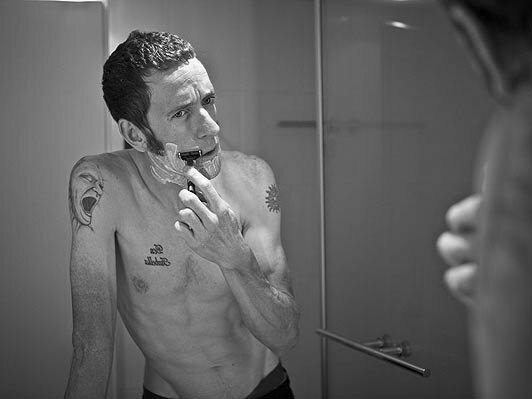 Maintaining a good position on the bike, i.e. the legs turning the pedals smoothly whilst the head, shoulders and body remain still rather than rolling from side to side, avoids wasting energy and overworking the muscles and joints. 1. Pilates targets the core muscles that help stabilise the rider on the bike, keeping the spine in the correct position whilst the limbs move. By improving core strength, cyclists can increase their power output and improve their balance and the way they handle the bike – always an advantage in terms of performance and safety for cyclists of all levels. lower back pain from being flexed forward with the back and pelvis held rigid. 3. Pilates encourages improved limb alignment when moving. This improves stability and protects against potential knee or ankle injuries caused by the knees or feet twisting or turning during the pedal stroke. 4. Pilates improves muscle strength without increasing bulk, allowing cyclists to improve their power to weight ratio. Interested in attending a Pilates class tailored specifically to the needs of cyclists? Follow this link for details of a new Pilates for Cyclists running in Bristol during September and October. 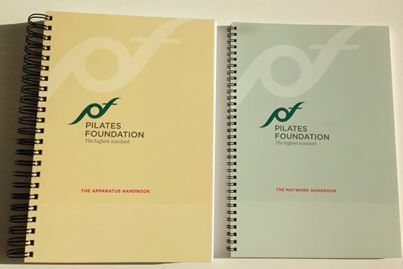 The Pilates Foundation (of which Melissa is a full member), the UK’s oldest, most reputable and its only not-for-profit Pilates organisation, has just published its first handbook for matwork Pilates. 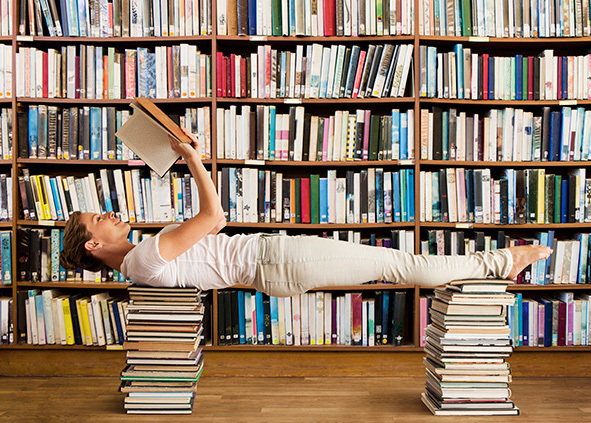 The Matwork Handbook retails at £25 and can be purchased from The Pilates Foundation website.